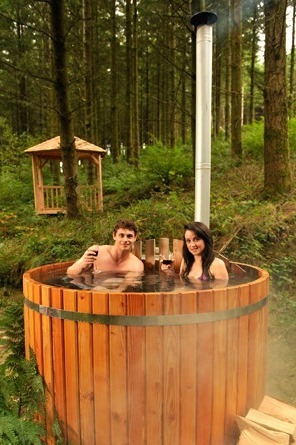 The wood fired hot tub is designed to be used outdoors all year round. Everybody, those from 1 to 99 years old, can enjoy this refreshing and relaxing experience. The tub can be used both with warm and cold water – it can be used as a small pool in summer to chill in cool water or as a hot bath in winter. 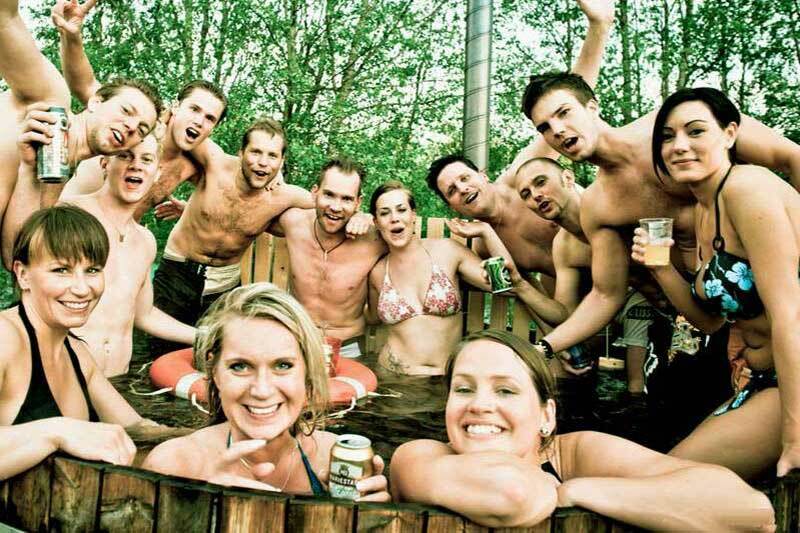 Many people heat the hot tub and sauna at the same time and use both alternately. Therefore it is great to own both a hot tub and a sauna. Use the garden hose to fill the wooden barrel with water up to 4/5 of its height. You can use the water from the tap, lake, river or even the sea. There heater should be fully immersed in water before lighting the fire in the furnace. Please be careful with fire as it can cause irreparable damage! Using only well dried fire wood will ensure that the water is heated faster. Usually it takes 2-3 hours for the water to warm up. 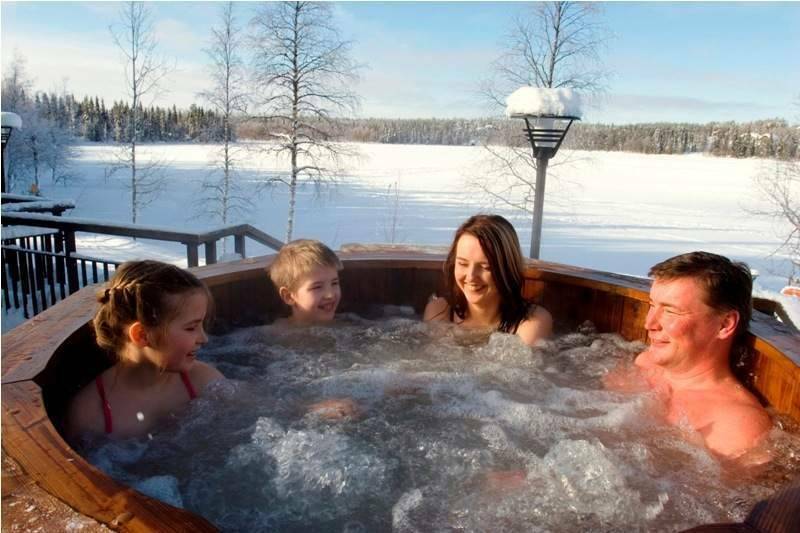 The recommended bathing temperature is +35 to +38 degrees Celsius. Now you can start your soaking and relaxation procedure. It`s not necessary to empty the barrel every time you use it but we recommend changing the water after 3-4 events. Please note that the tub cannot be emptied before the heater has cooled down completely. 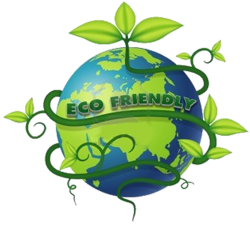 It is mandatory to have the tub always filled with water to prevent the wood from drying out. When there is a risk of frost, you must empty the tub temporarily or keep the water circulating with the aid of an aquarium pump (for example). When the temperatures are high and the weather is exceptionally dry, it is necessary to keep the tub filled to the brim with water. If you do not do this, leakage could occur. Here you can find more information on HOT TUB MAINTENANCE.